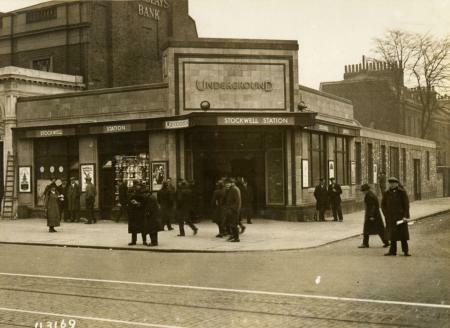 Stockwell tube station is a London Underground station in Stockwell, in the London Borough of Lambeth. 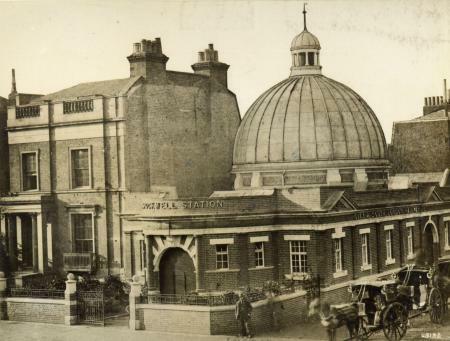 It is situated between Clapham North and Oval on the Northern line, and between Vauxhall and Brixton on the Victoria Line. It is also the only station on the Morden branch of the Northern line which has an interchange with another Underground line. It is in Travelcard Zone 2. 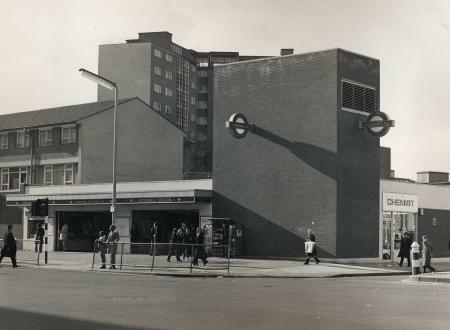 Stockwell station is served by bus routes: 2, 50, 88, 155, 196, 333, 345, P5, N2 and N155. This page was last changed on 9 December 2015, at 08:31.